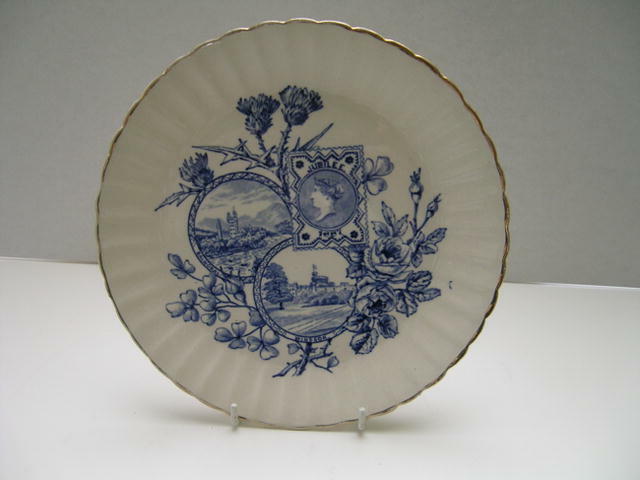 Wonderful Queen Victoria's Jubilee Postage Stamp Plate. 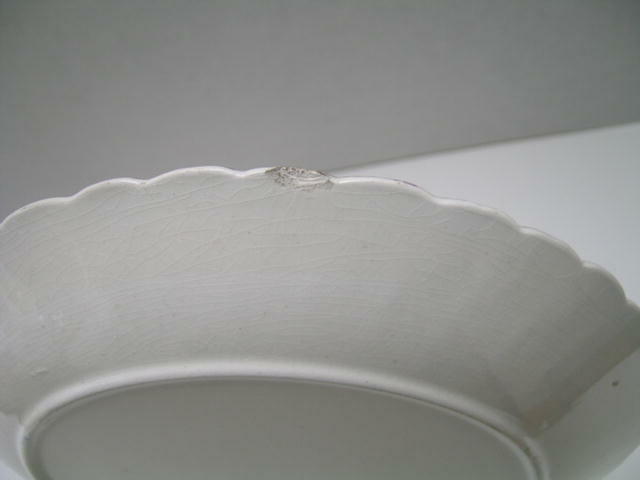 It is in good condition with the Exception of one chip in the back/ The chip is not visible from the front and this is such a special plate I broke my rule about no cracks or chips. 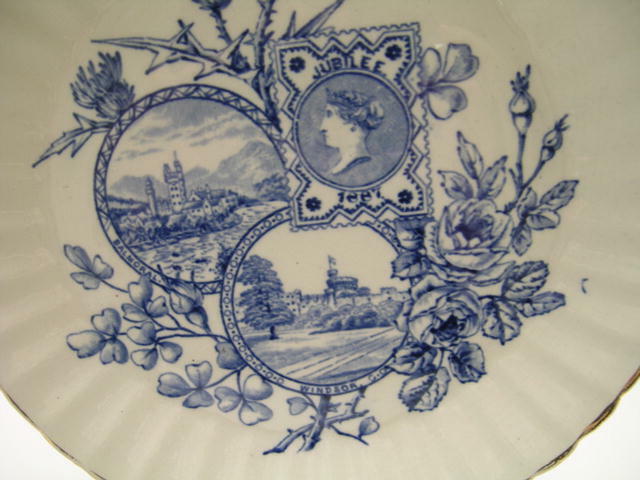 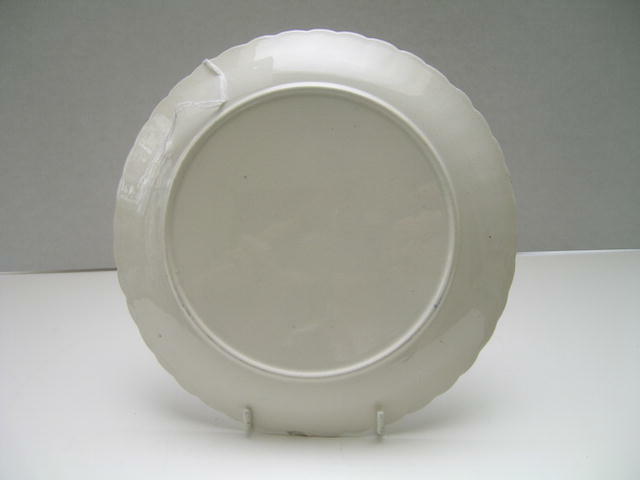 Items Similar To "Queen Victoria Postage Stamp Jubilee Plate"